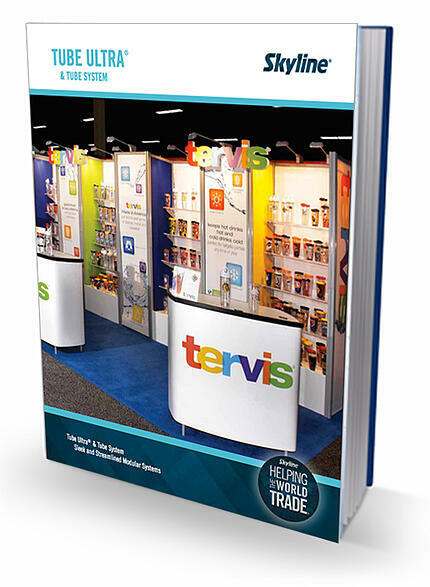 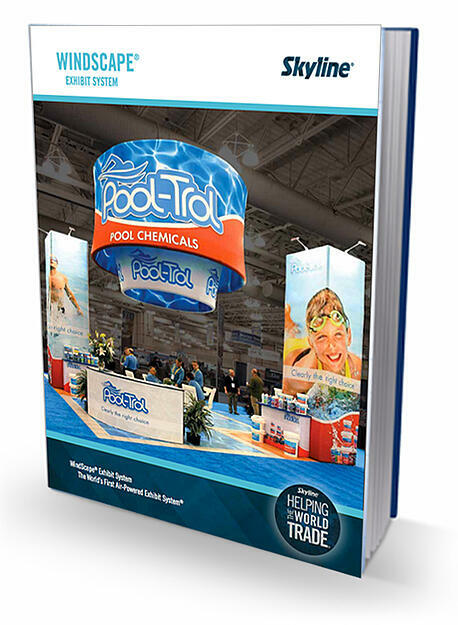 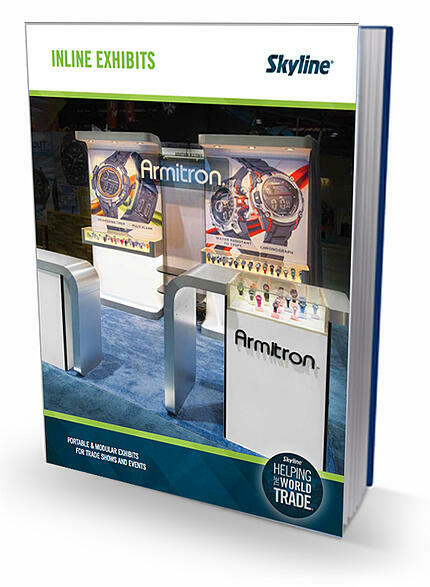 Trade Show Marketing Work Book Keeps Track of Your Design and Logistics Deadline and the Budget Calculator Keeps your Project within Budget. 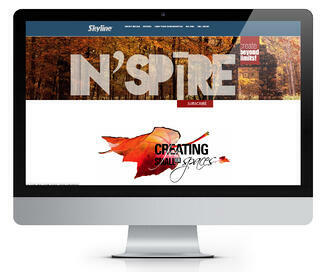 Design Ideas to Brighten Your Brand. 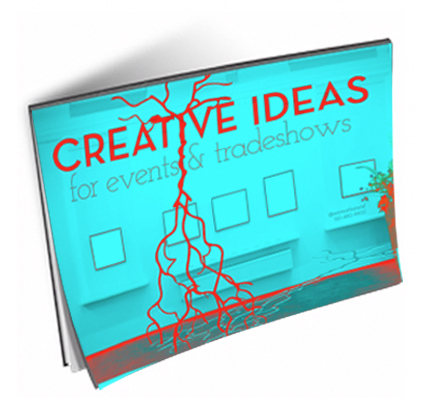 Creative Ways to Attract, Acquire and Enchant! 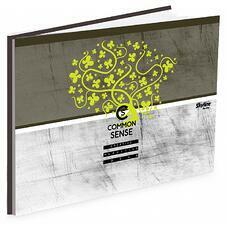 Beautiful Noise, Remarkable Touch, Sensous Smell and Sumptous Feast! 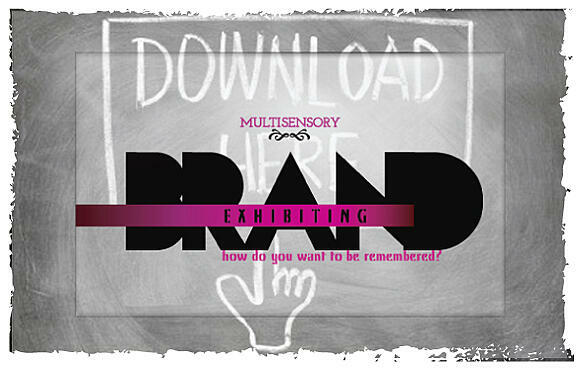 All makes for a fascinating Multisensory Brand Exhibiting. 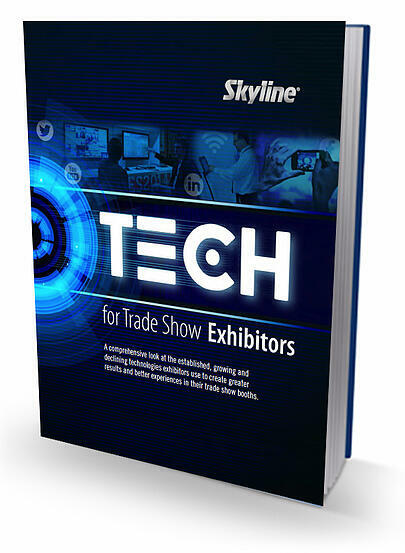 Learn and Profit from it! 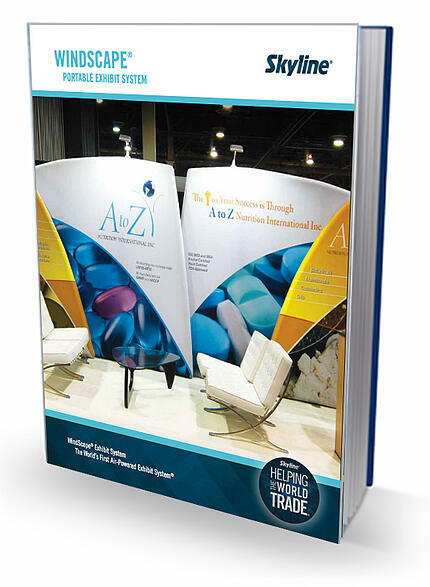 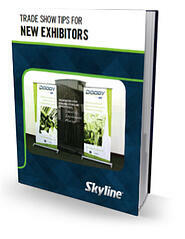 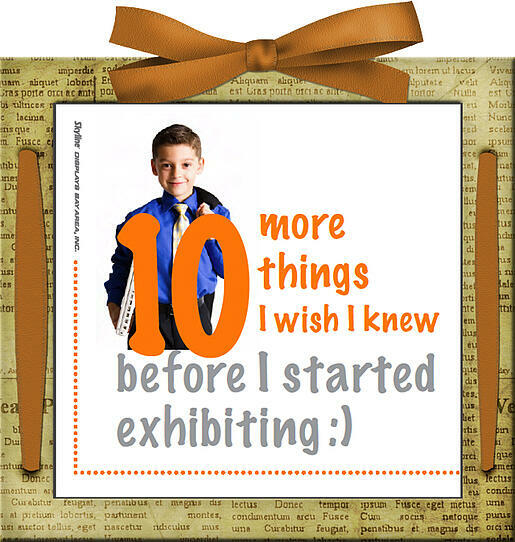 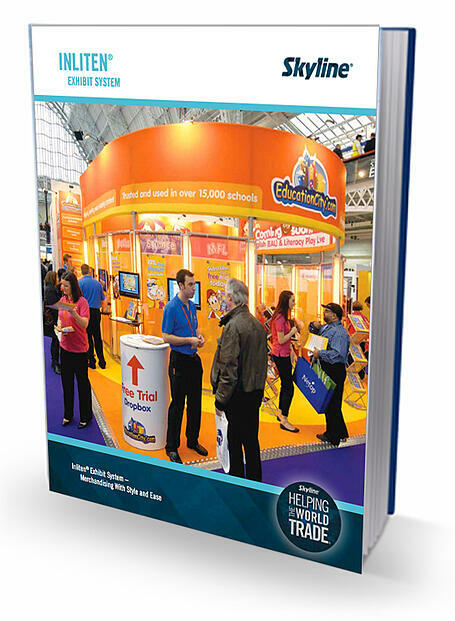 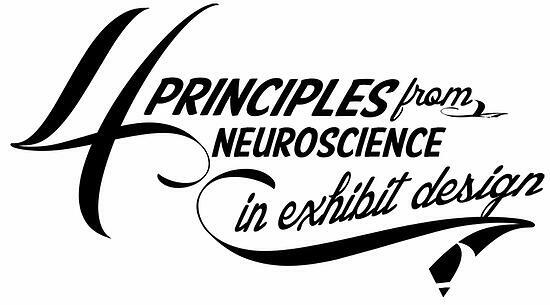 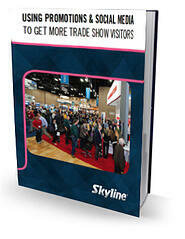 Know the Basics of Trade Show Exhibiting and Never Go Wrong! 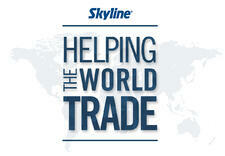 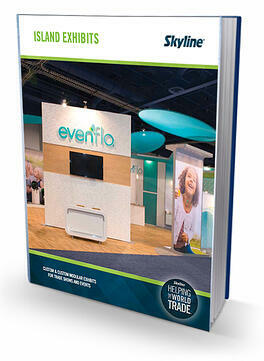 Trade shows require a wide array of skills, including marketing, planning, team-building, and more. 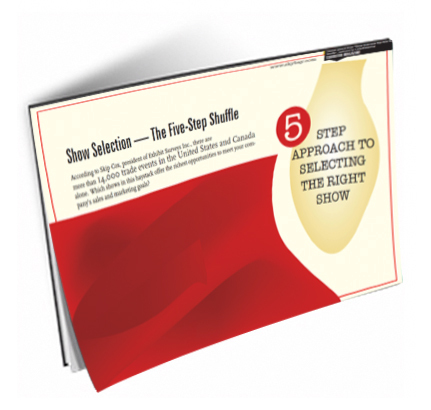 This book equip you with these skills to succeed. 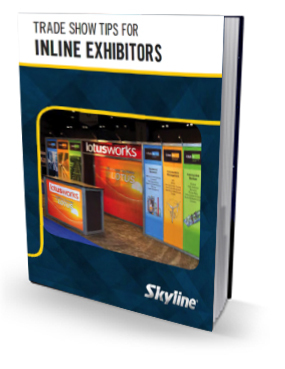 Inlline Booth is the workhorse of the show. 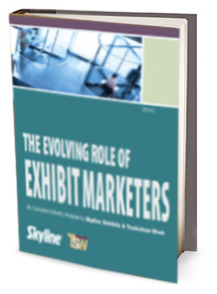 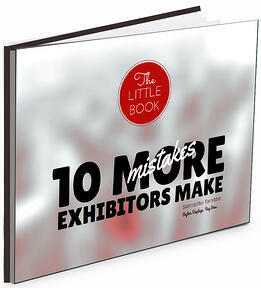 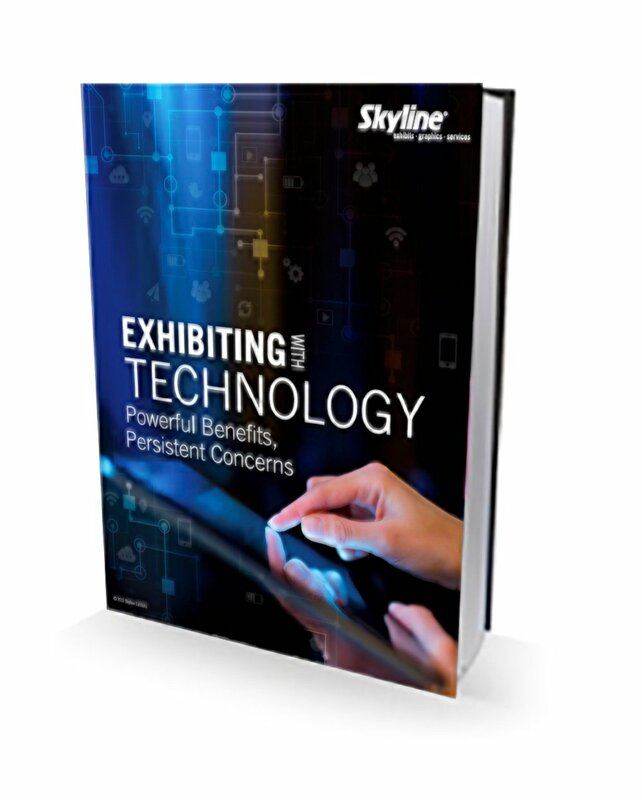 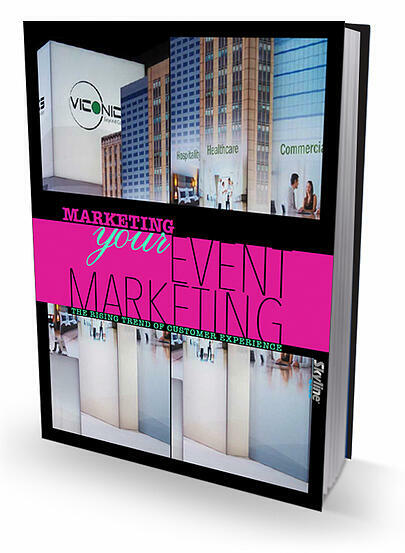 This book gives you the inline exhibitors the skill and knowledge to strike out and be compelling. 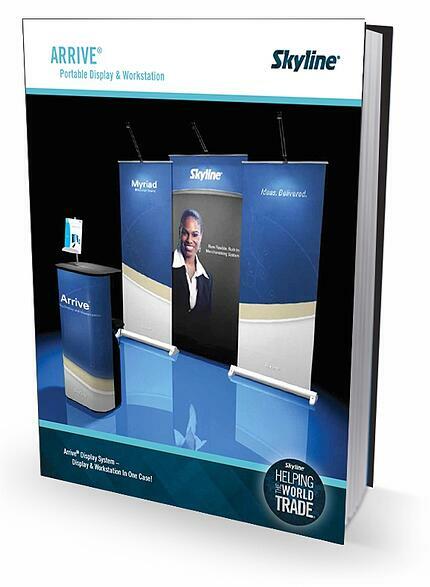 Welcome to the Big Time. 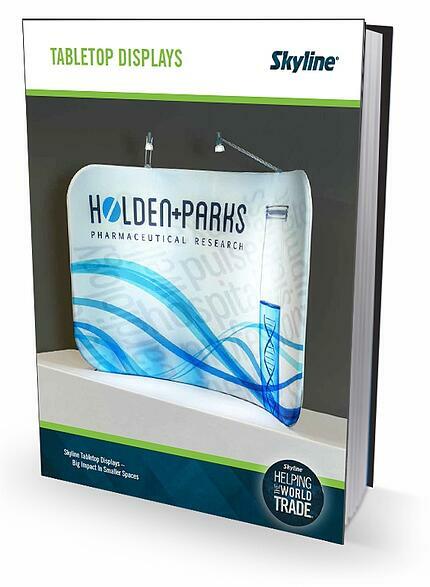 The commitment is big. 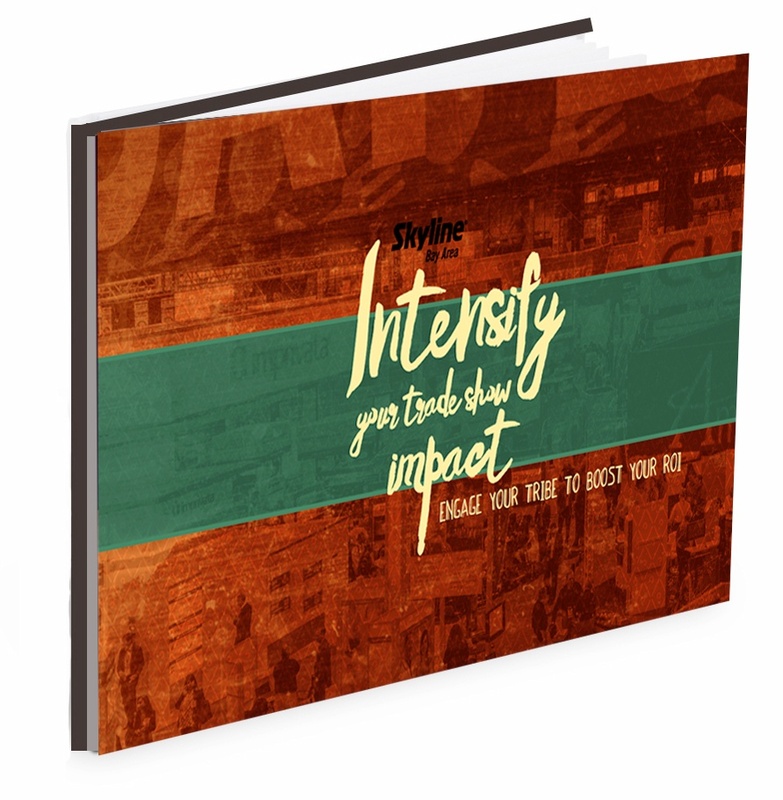 So is the potential. 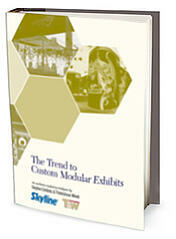 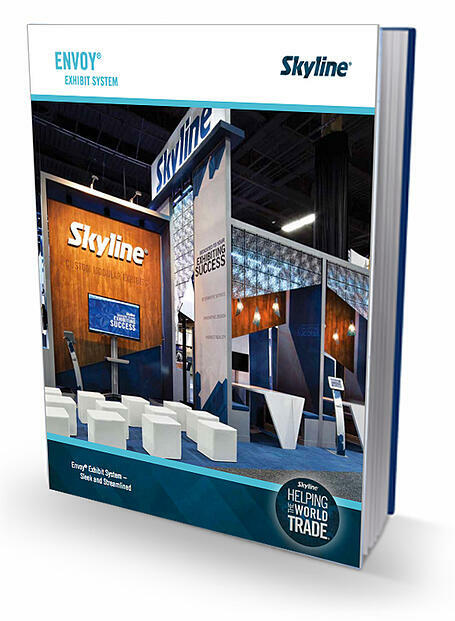 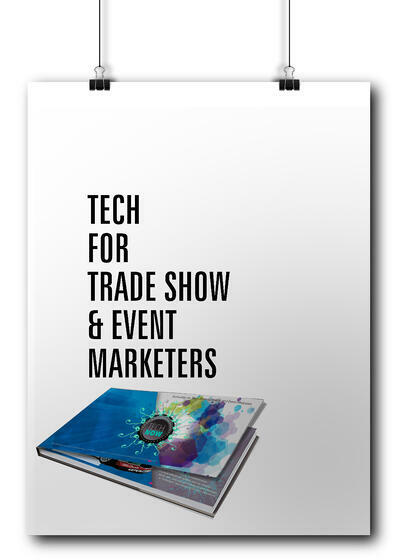 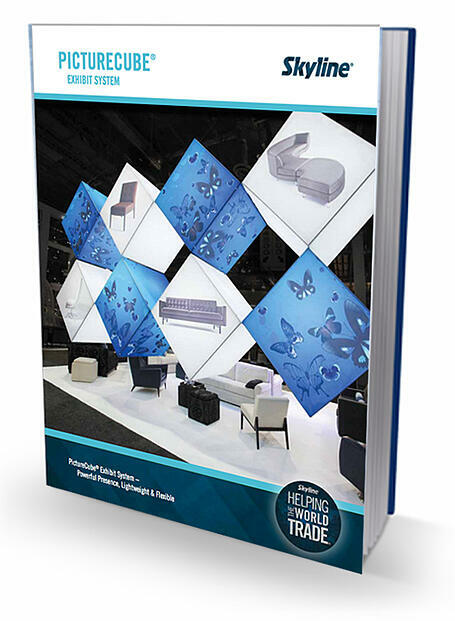 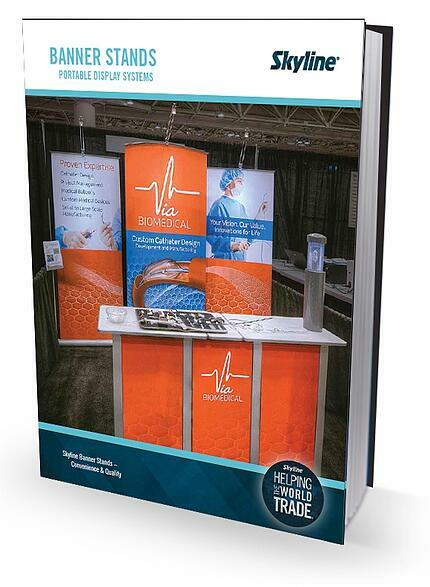 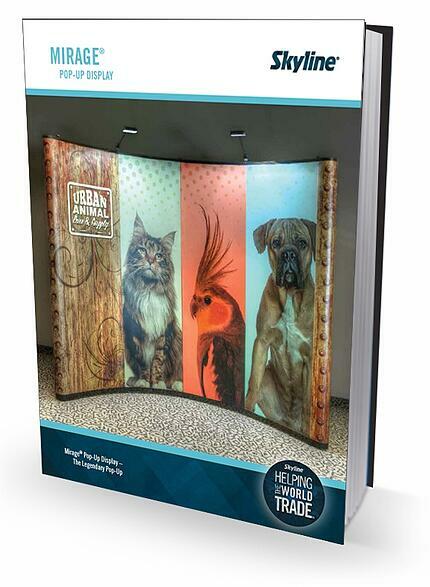 Explore advanced methods of trade show marketing that is uique to your space. 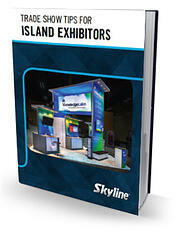 Use social media as a power tool to reach, engage, invite, and inspire attendees to visit exhibitor's booths. 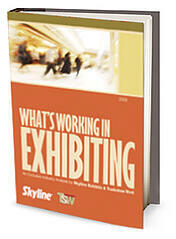 The big question is how do you strike a positive impression that extends beyond the show floor. 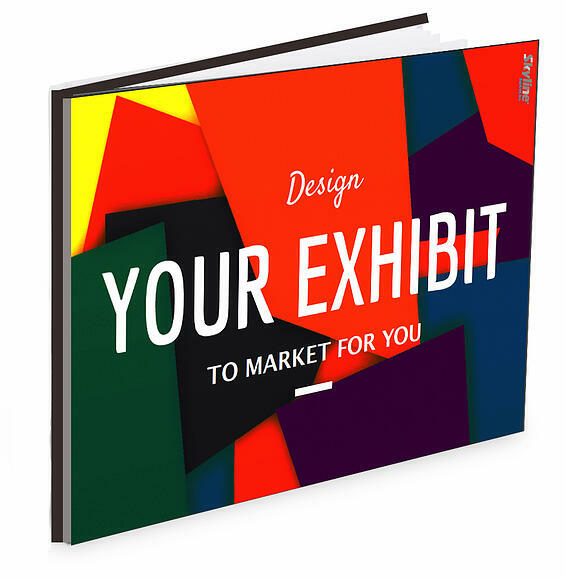 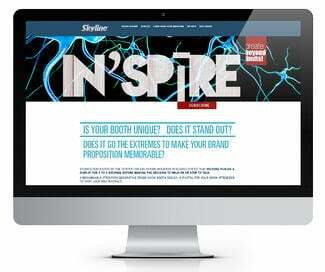 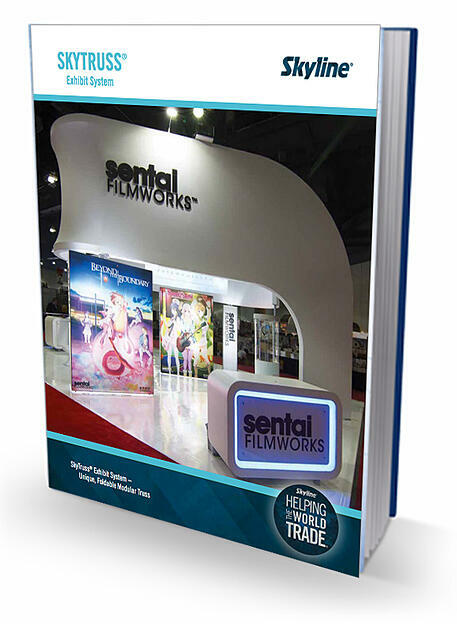 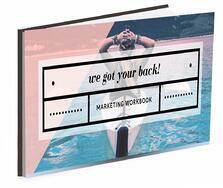 Gain ideas on powerful presentations, memorable give aways and designs that screams attention. 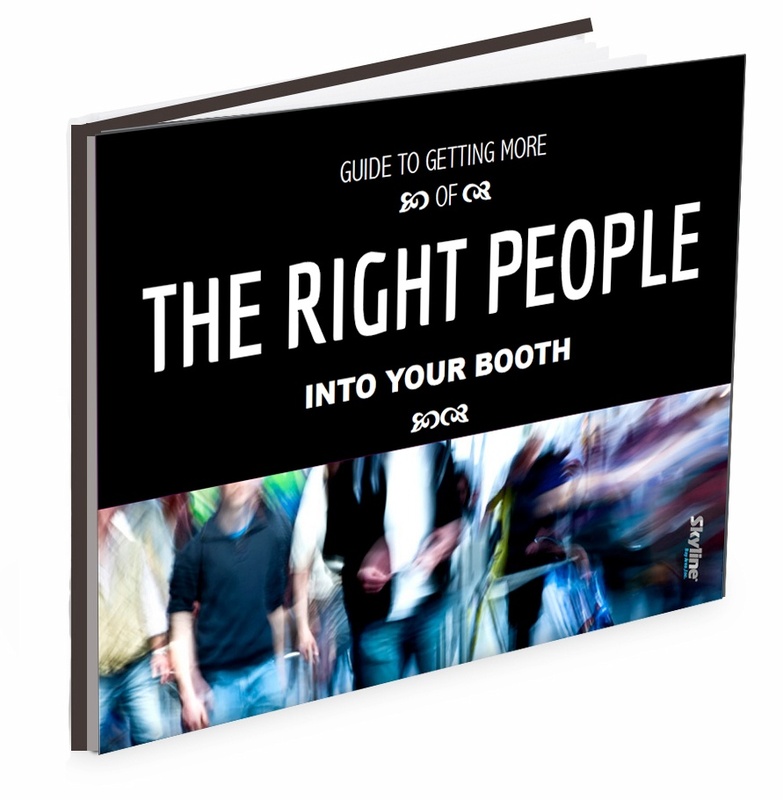 Get people to do what you want. 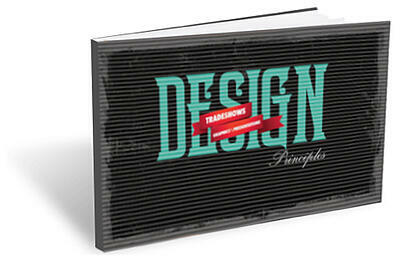 The principles of design are the building blocks to attain certain goals. 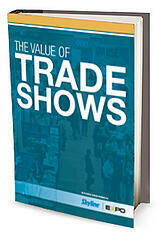 Learn them, internalise them and use them to maximize your ROI. 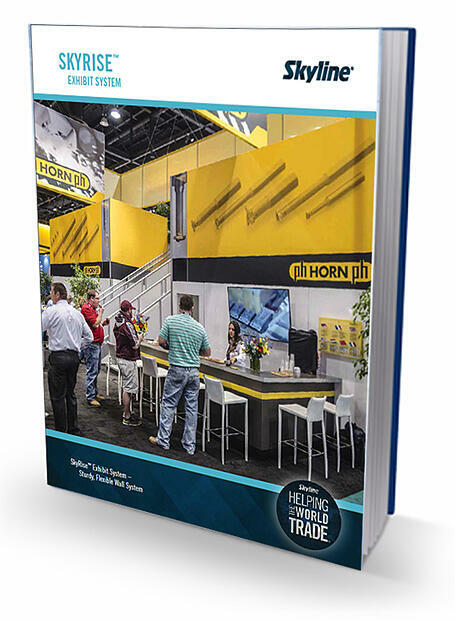 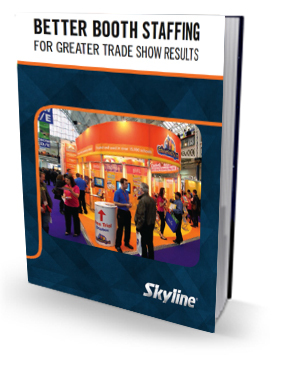 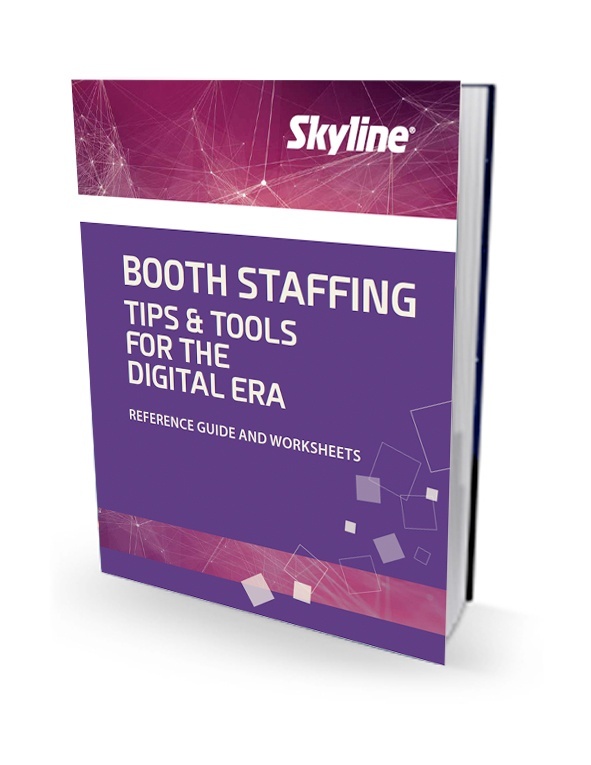 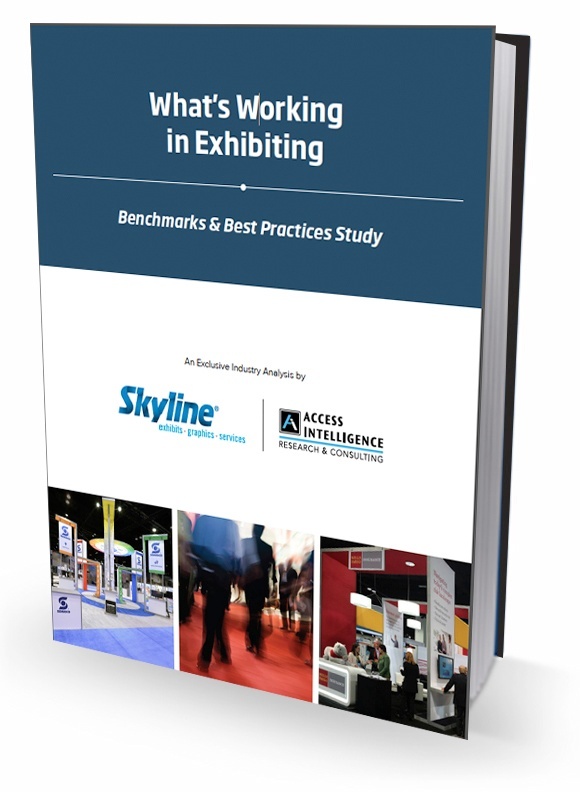 Learn what you need to do in these 7 key area from other smart exhibitors: Budgeting, Measuring Results, Lead Management, Exhibit Design and more.